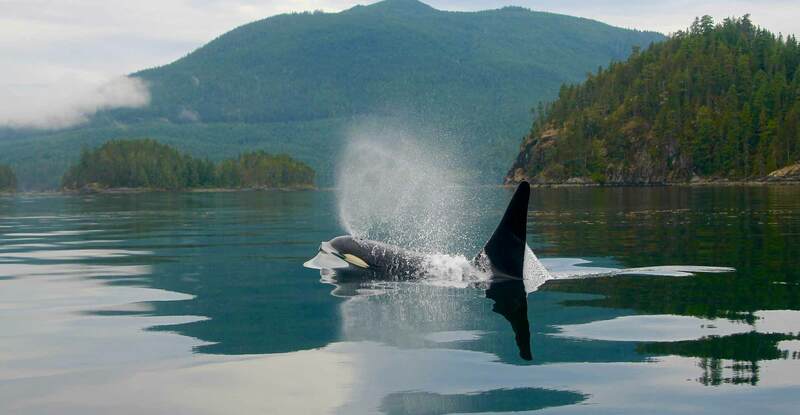 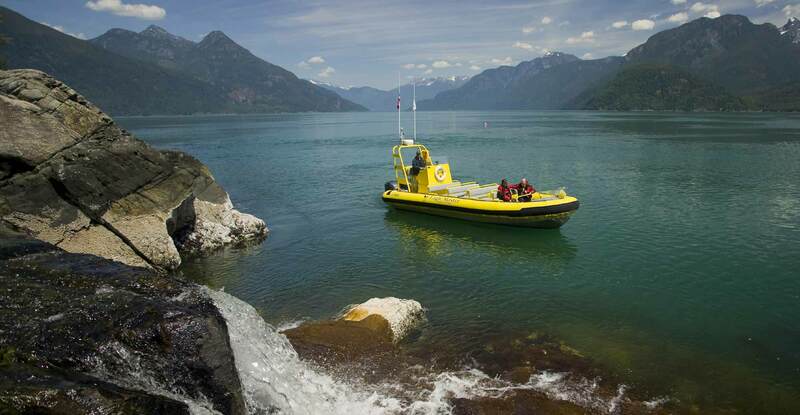 Boating BC is full of wonder, adventure and views you just have to see to believe. 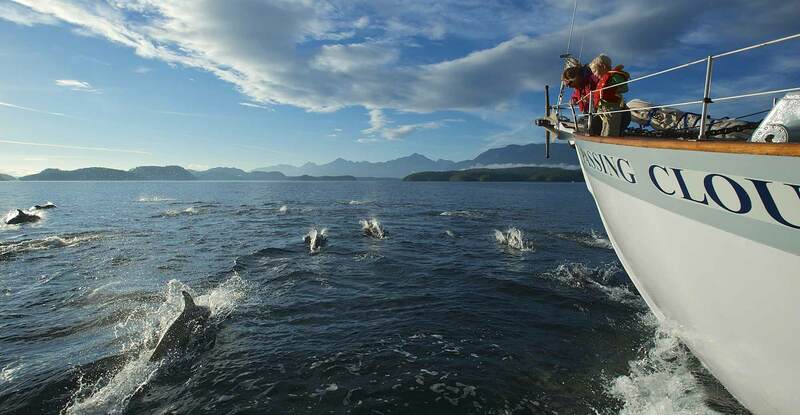 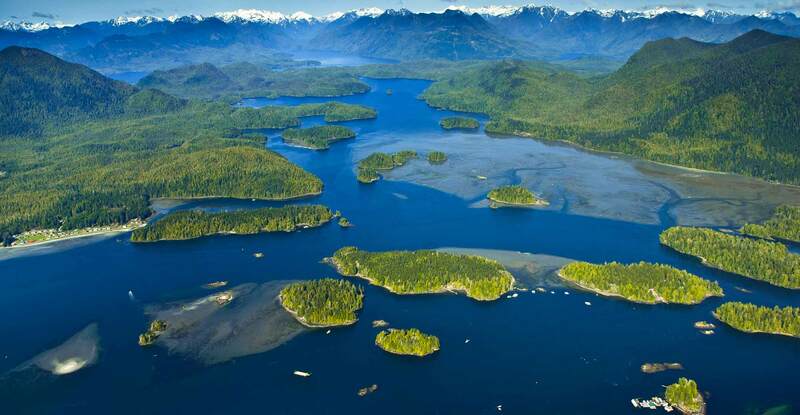 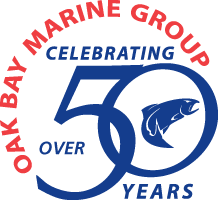 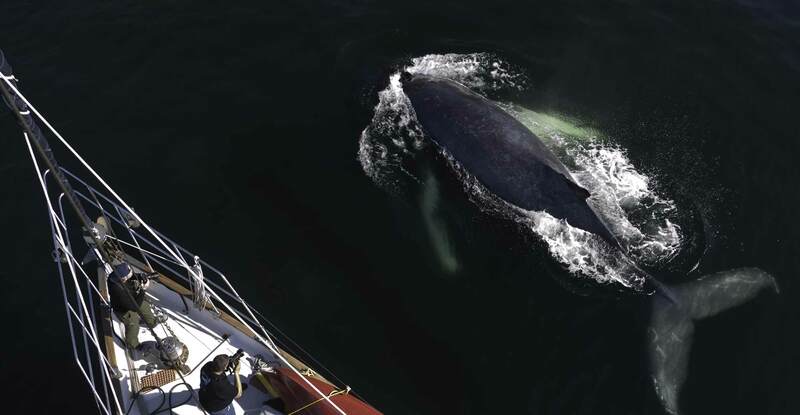 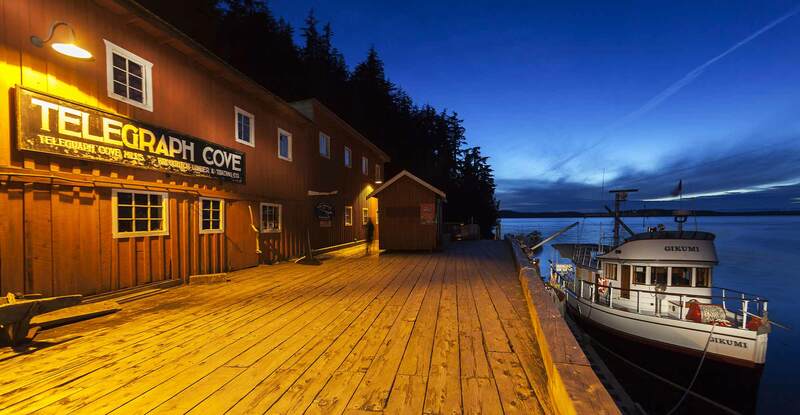 Use this website to plan your sailing or cruising experience through the many worlds of British Columbia’s 26,700 kilometres of coastal and island shores. 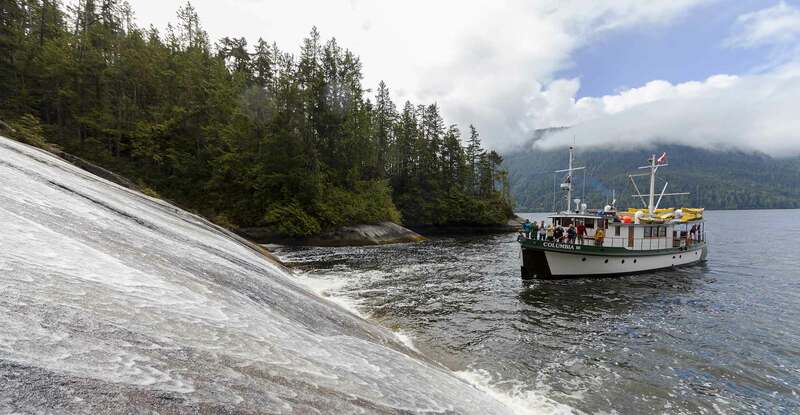 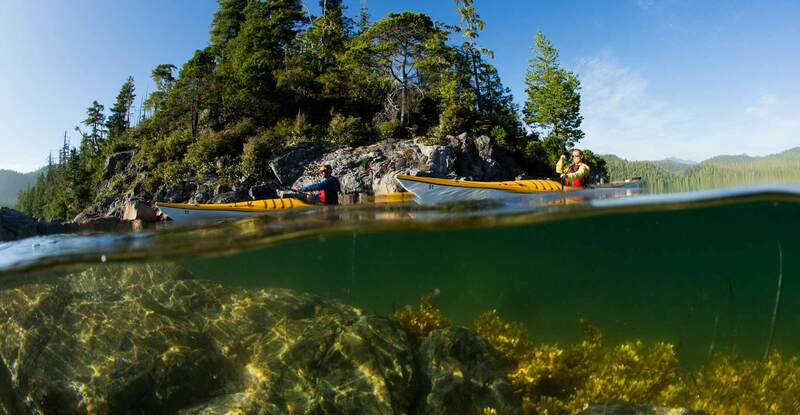 Remember to breathe as you begin charting your course through the waterways, islands and fjords of the wild, but civilized, coast of British Columbia.